A relatively new chiropractic treatment, spinal decompression therapy has become an advanced, non-surgical tool in treating arm, leg, neck, and back pain associated with herniated and degenerative spinal disc disease. Whereas more traditional treatments can include drugs, difficult exercises, and even surgery, spinal decompression treatment at Dr. Pete Lazarnick "Dr. Pete" serving West, GA is a non-invasive alternative designed to produce results. Don't suffer endlessly when Dr. Pete Lazarnick "Dr. Pete" may be able to help alleviate your discomfort. 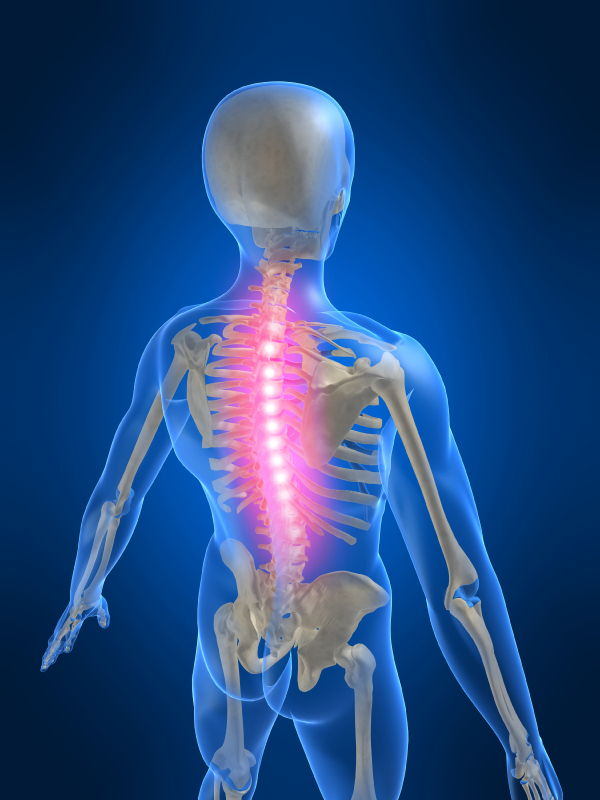 For more information about spinal decompression treatment or to schedule a consultation, call us today.